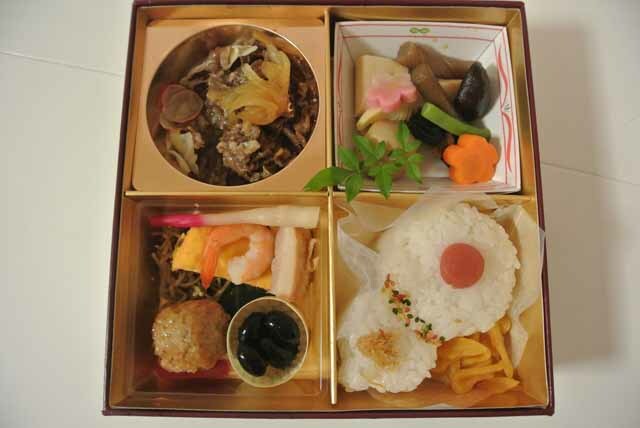 Bento is home-packed Japanese meal.Well,Do you know various species of bento? 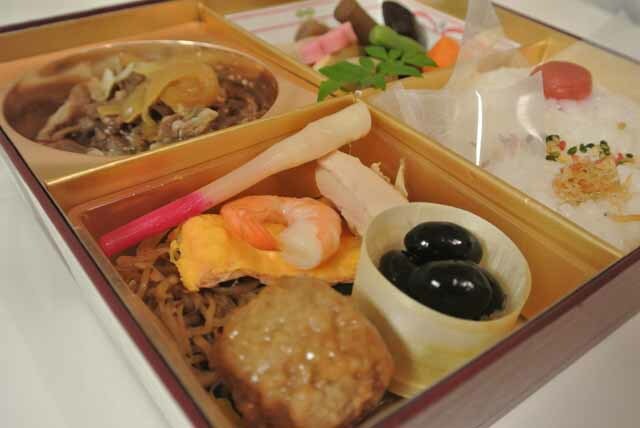 For example,ekiben is bento that eat in on trains.soraben is bento that eat in on airplene or airport. 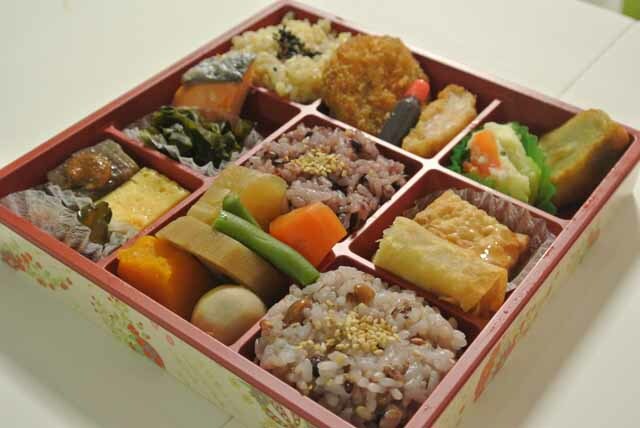 Aisai Bentou is bento that wife make for husband.kyaraben is bento of comic characters that mother make for child. Today ,I want to let you know about these websites where you can find so much information on soraben,ekiben and bento information in Japan. made a list of websites that talk about Bento.I want to tell you my favorite bento in narita airport .If you are visiting Japan,please use these sites and enjoy bento life. Hokka-Hokka Tei　Do you know Hokka-Hokka Tai? 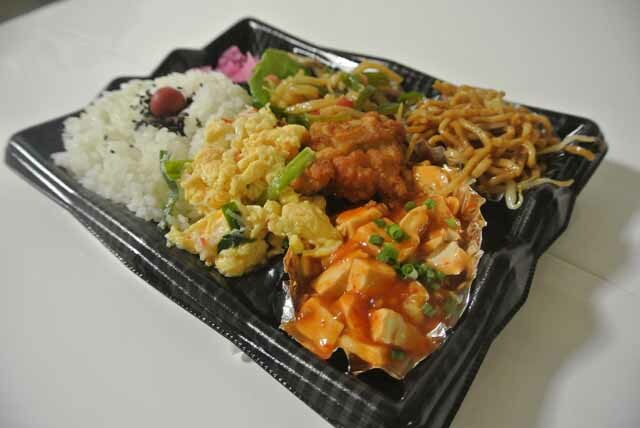 Hokka-Hokka Tai is Bento shop that has been around for about 30 years in Japan. YAMASA　Kawaii♪ BENTO World Grand Prix 2014 has ended its post & vote period on the 29th of October, 2014. We truly appreciate all the posts and votes! ORIGIN　ORIGIN is Bento shop. Girls Channel どんなお弁当箱を使ってますかー？(Do you use any lunch box?) Photo is very cute!! 夫婦わっぱ This site is Bento blog that has many good japanese bento photos. If you try to eat bento in narita airport. you can buy at many shop. My　Recommended shop is there. LEOPARD Terminal1 B1F　Delicious and cheap. HOT HEART Terminal2 2F Delicious and cheap. 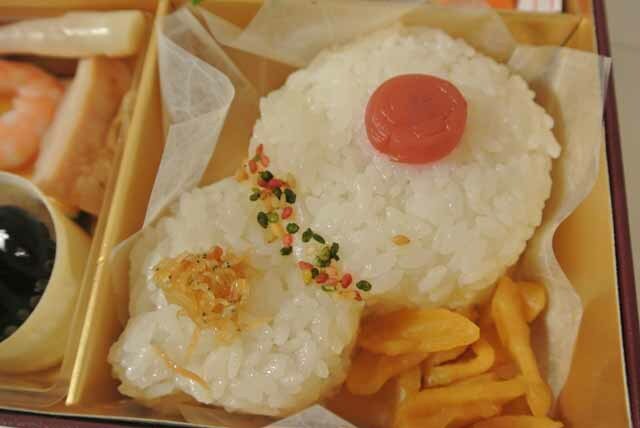 The bento sold at train stations are called ekiben. 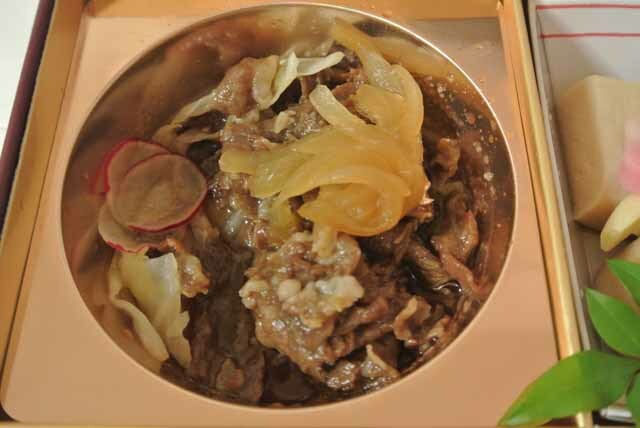 Each area – and even each individual station – is likely to have its own speciality.Many ekiben are prepared using choice local ingredients and recipes. 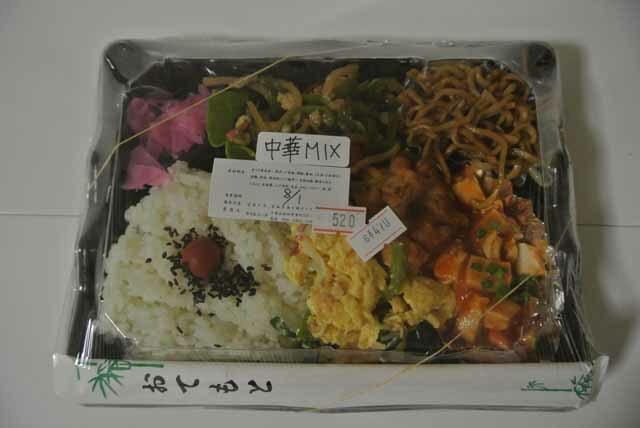 In Japan, there is a special lunch to be sold at the station. It is called the EKIBEN. 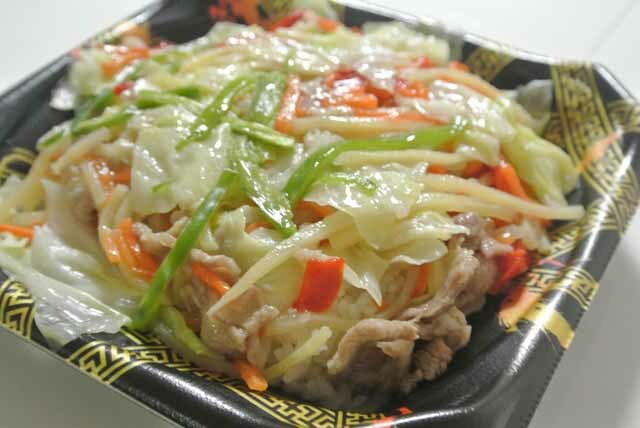 I make list of Ekiben site. 駅弁資料館　This site will introduce the EKIBEN in the world and Japan. 駅弁図鑑　西日本編　This site provides an introduction to EKIBEN in western Japan. 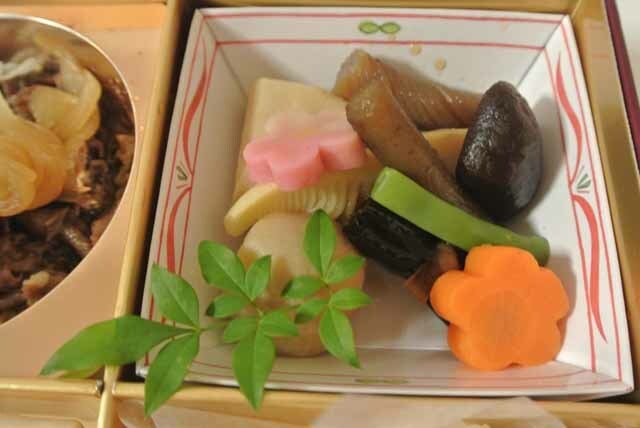 ネスケの駅弁！空弁！食べて答弁　In this blog, there is a Traveller Advice of EKIBEN. 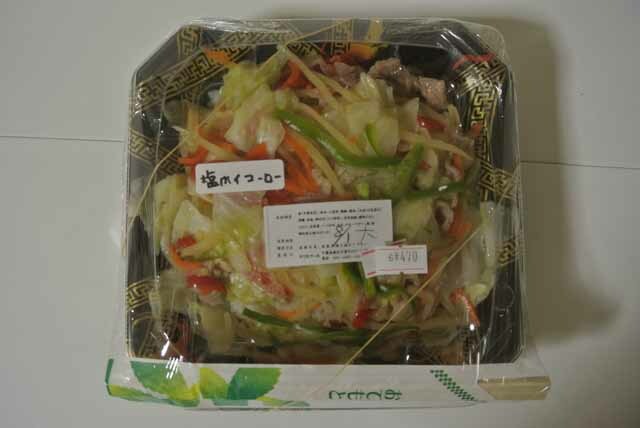 駅弁日記　This blog is a diary of EKIBEN diary blogger ate. 駅弁ブログ わが生涯に駅弁の悔いなし　This site has many ekiben photos of tokyo station and shinagawa station. it looks like yummy. 6.What to do in Narita Airport?